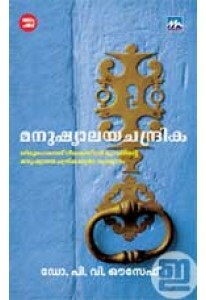 One of the most popular books on Vastusastram. 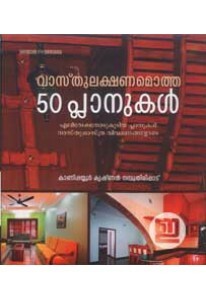 Manushyalaya Chandri..
A useful hand book to budget your dream home. 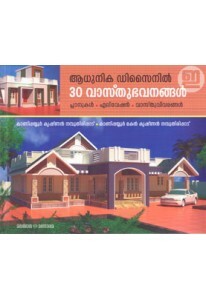 ‘Veedu Nirmmanam Kura..
Plans for modern homes that comply with Vastu sastra. 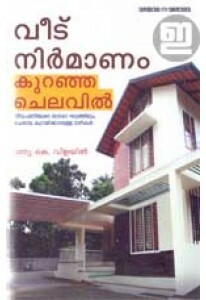 Aadhunika Des..